2016 Bees for Flow Hives. 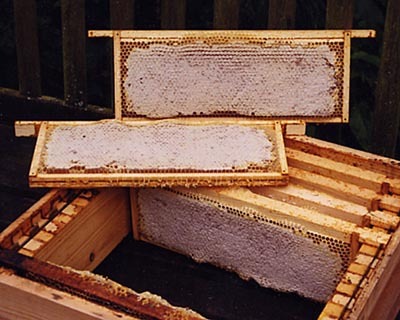 The Flow Hive system has attracted many would be beekeepers - the hives can easily be bought online and now even has it's imitators. But what about the bees? 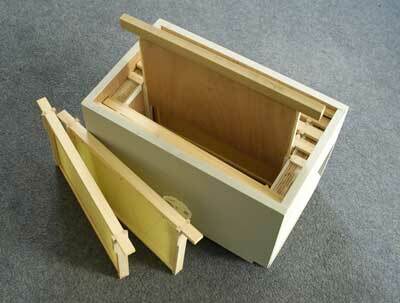 If you have purchased a Flow Hive but have not got any bees please email me for information on what I can offer you.